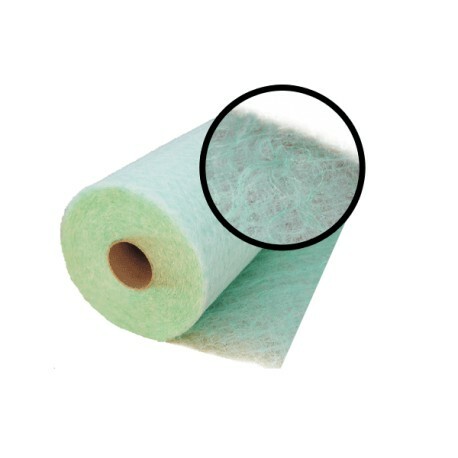 Filtering mat made of glass fibre is specially designed for interception of paint excess in painting systems and spray booths while car production, repairing and spraying and industrial painting of furniture, windows, parts of machines Etc. 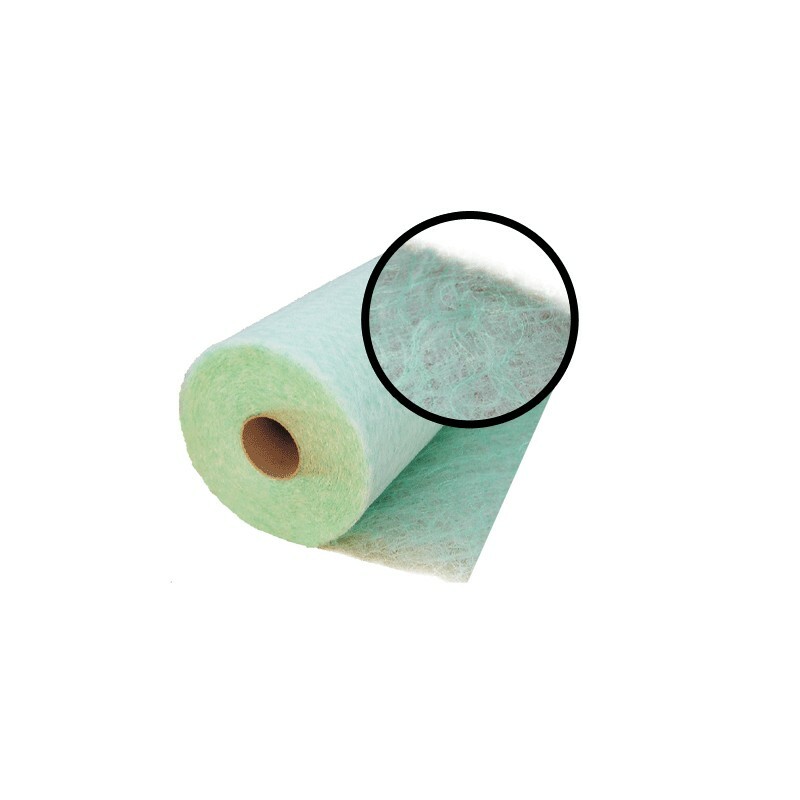 Progressively assembled filter made of glass fibre which has layer form with the structure of elastic matrix guarantees high filtering efficiency and meets legal requirements concerning air pollution. Low compressibility under voltage increases equal 'loading' of paint excess in all of mat's capacity. Size may be fit to the demands of every booth. 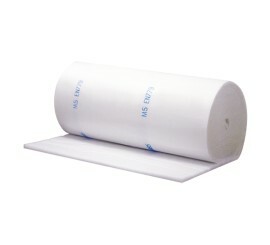 Filtering mat does not consist of silicone, it is resistant to fire in accordance with a standard DIN 53436F1. Colour code is on the intaking air side. Filtration class: G3(EU3).